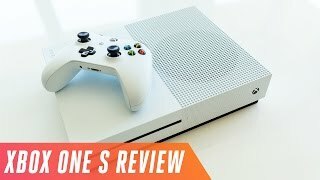 The Xbox One S is smaller, sleeker and prettier than it predecessor in every regard--an undeniable aesthetic upgrade. 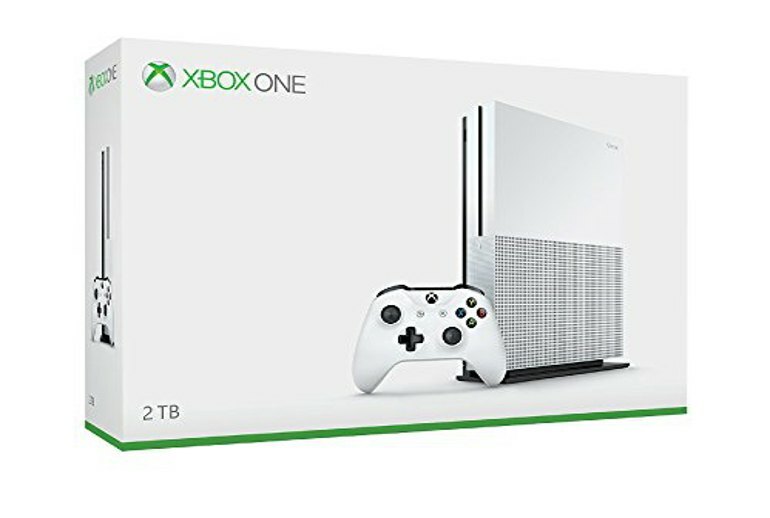 The Xbox One S adds full 4K functionality, acting as a top-end Blu-ray player and offering compatibility with HDR televisions. The Xbox One S offers a slightly upgraded controller; it's sleeker, has better grip and offers Bluetooth support. 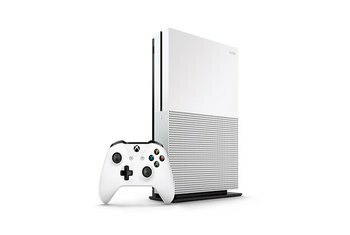 Aside from adding 4K functionality, the Xbox One S tech specs remain largely unchanged, meaning you won't see any visible improvement in the performance of your games. Microsoft has already announced its next iteration of the Xbox experience--Project Scorpio--and this one will improve the gaming experience. You have to ask yourself, why not wait? 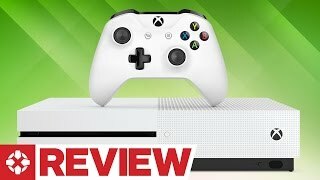 Unless you own a 4K television or other HDR hardware, there's no real reason to buy an Xbox One S.
Since its launch, the original Xbox One has struggled to establish itself as a viable alternative to Sony's Playstation 4. Now, with the One S, Microsoft has refined its initial design, doing away with the chunkiness of the original and adding 4K Blu-ray support and compatibility with HDR televisions. 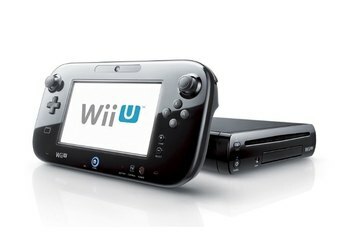 The One S also ships with a smaller Bluetooth equipped controller. Unfortunately, the new system doesn't offer a performance boost for your gaming experience, so it’s less a worthy upgrade than good news for those who never owned an Xbox One to begin with. You need a 4K HDR TV to get the best out of it, but the Xbox One S and its 4K Blu-ray player signal the start of great things for Xbox fans. The Xbox One S sets a new high point in console development. There's no doubt in our minds that the Xbox One S is a much more capable machine than its predecessor. It is physically more attractive, comes jam packed with new features and offers a smoother, more responsive experience. 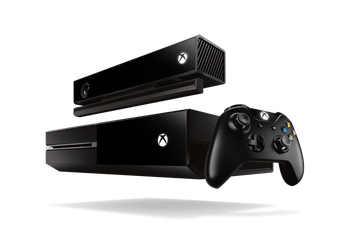 However, whether that will convince existing Xbox One owners to upgrade is debatable. If you don’t already have an Xbox One and want to buy a new console in the next six months, then Xbox One S makes a respectable case for itself. There isn't one distinct reason to buy one today, but if you don't already own an Ultra HD Blu-ray player, you won't be disappointed if you decide to pick one up. The S is the Xbox One you know, but tailored for the future. The Xbox One S scraps nearly everything I hated about the original Xbox. It’s good-looking, reasonably sized, and also reasonably priced. The Xbox One S is far better than the original Xbox One, with improvements on every front. It’s smaller, it’s prettier and it includes a greater number of features. Sure, the gaming element is almost unchanged, but HDR gaming compatibility means at least a degree of future-proofing. The One S has taken Microsoft’s original concept of an all-in-one entertainment device and improved it nicely for the 4K generation. Serious gamers are unlikely to find the Xbox One S more appealing that it was before. 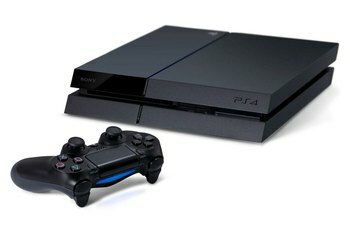 It remains less powerful than its rival at Sony. 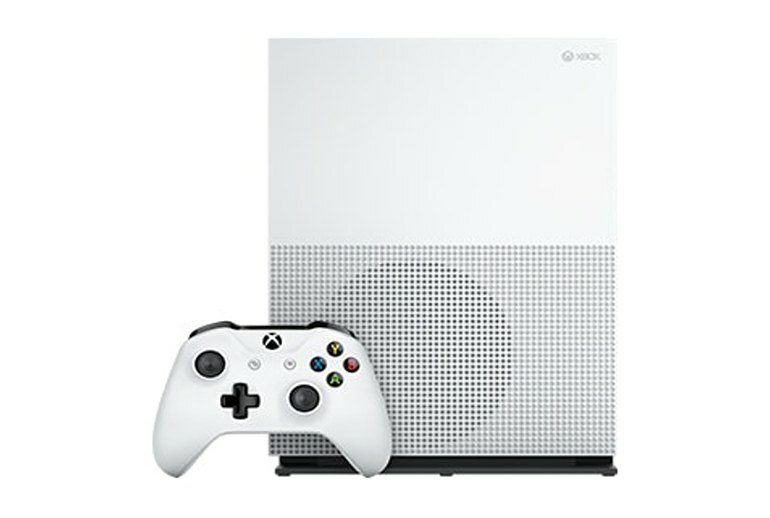 Aside from its smaller footprint – which, as mentioned, is less impressive than hinted during its reveal – there’s nothing about the Xbox One S that will get an enthusiast’s attention. 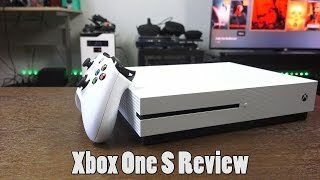 If you’ve been on the fence about the Xbox One or have been waiting for the bugs to be ironed out and the library to mature, the Xbox One S makes it a great time to jump on board. 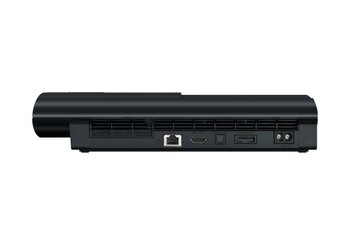 It’s slim, is the only model that can be outfitted with a 2TB HDD, is priced fairly, and offers the aforementioned video features. Altogether, it’s probably not worth existing Xbox One owners upgrading, unless they’re in the market for a 4K video box or in need of physically downsizing on the original model. For newcomers though, the Xbox One S is currently the best iteration of Microsoft’s hardware you can buy, and a beautiful piece of kit.